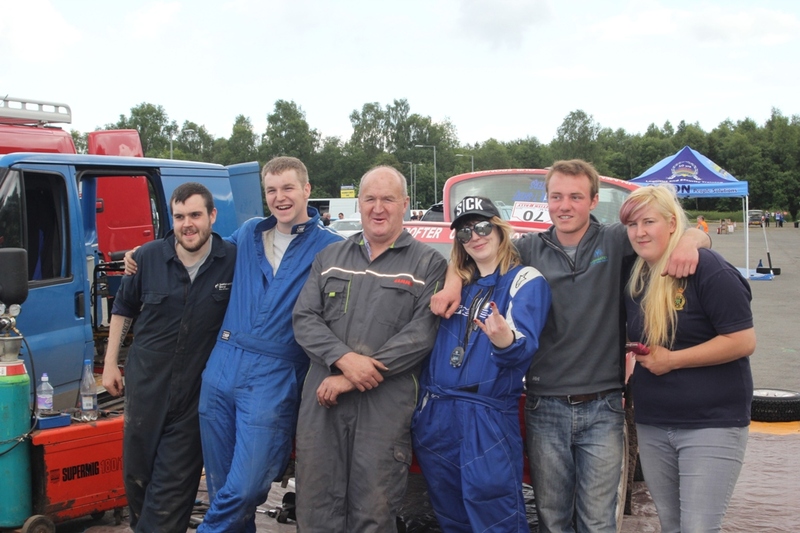 That's the Class roundup from last weekend's RSAC Scottish Rally now in the on-line mag. I think I got round most folks, including the posers! So just the 'News & Gossip' to do now but a word of warning, you might want to have a clean hankie or a box of tissues handy. I wis near greetin' trying to write up a couple of the stories I wis tellt. And you can blame Chris and Greg, and Steve!